The home security has improved a lot over the years. New technology is regularly introduced in the market and the security industry is quick to adopt the technology and make it easier for people to keep their house safe from all sorts of hazards and dangers. You can find technologies that will protect the house against break-ins as well as indoor hazards. Getting the best home security technology is as important as getting an electricity or a fire alarm certificate. Here are a few technological innovations that are a great investment. The remote home monitoring is becoming a popular item of a modern household. These security systems are gaining extreme popularity because they allow you to keep an eye on the house from a remote location as well. 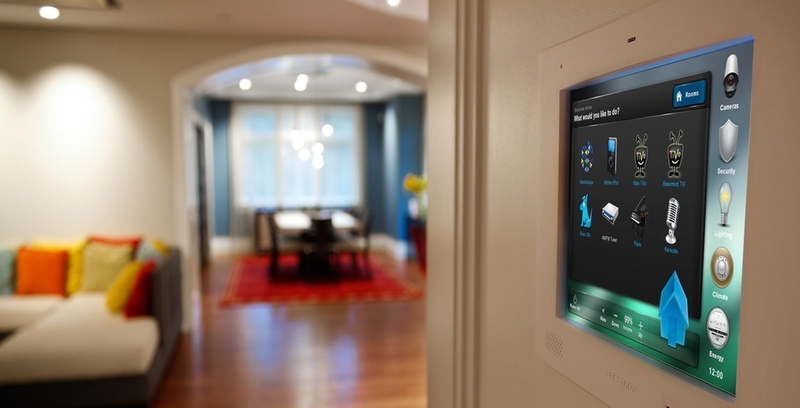 The system allows you to monitor the movement at your house even if you are at work. You will always stay in touch with the house with the help of an app. If there is a break-in the app notifies you and you can call the security immediately. The remote home monitoring system offers windows and door sensors so that all the entry points of the house are secured. There are technological innovations that allow you to turn your house door into a smart door that adds security to the house as it makes it difficult for thieves and burglars to break-in. One of the smart door technologies are the smart doorbells. There are a lot of packages that are delivered to your door while you are not home and the packages are just left at the door. The smart doorbells are great for preventing theft of these packages left at the door. These smart bells send a notification to your smartphone when someone is at the door and with the help of camera fitted inside the front door you will get a clear image of the person at the door and you can open the door, so the package is left inside the door not outside. You can also open the door remotely to let unexpected visitors in when you are not home so they do not have to wait outside. The system also allows you to limit the access of unwanted visitors when you are away from home. The remote LED home lighting is a great safety feature as it helps you switching the lights on and off from a remote location. You can switch the lights on while you are on a vacation so the house looks occupied and it will decrease the chances of a break-in. You can switch the lights on and off at your will and apart from offering security, it also offers energy efficiency. Smart appliances are perfect for creating a safe home. If you have switched on a smart appliance and forgot to shut it off then it will detect a prolonged period of use and shut down on its own. These appliances can also detect overheating and shut down automatically. They are extremely helpful in avoiding fire hazards.